Charles Belfoure is an architect who specializes in historical preservation. 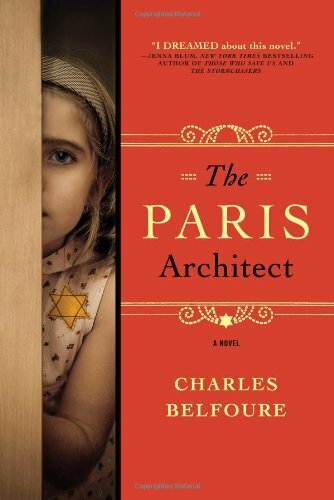 The Paris Architect is his first novel published by Sourcebooks Landmark. Read on for all the details about his book and the books that have made an impact on his life and his research process for The Paris Architect. What books are on your nightstand at the moment? 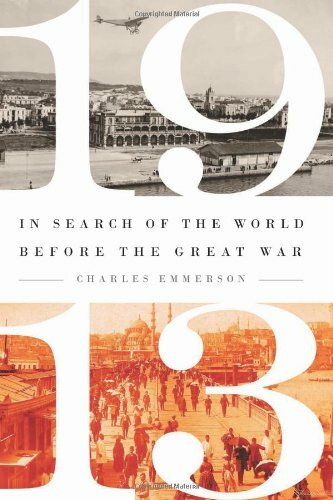 I’m currently reading a nonfiction work called 1913, [which is] a history of the world one hundred years ago. It is a pivotal moment in history because events are gradually leading up to the cataclysm of World War I, which, I believe, was the seminal event of modern history. The war in Europe ignited a chain of terrible events that changed the history of the world and affect us to this very day. It brought on the Russian Revolution and worldwide communism that brought the Cold War, the defeat of Germany and the harsh conditions of the Treaty of Versailles brought economic disaster for Germany and set the stage for Hitler to take power, which [led] to the carnage of World War II and the Holocaust. The First World War set up the creation of our modern-day Middle East, which led to our current problems there. 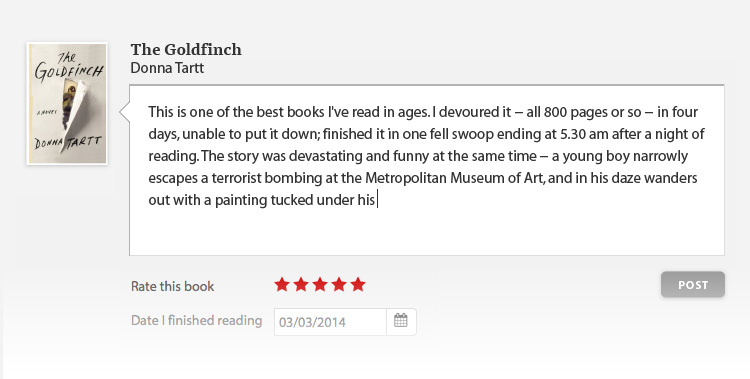 The book takes you on tour of cities across the world describing what life was like in that year. What was your research process for The Paris Architect? I read everything I could about life in Paris under the German occupation, but the best source for the overall feel of the time period was Jean Paul Sartre’s essay “Paris Under the Occupation”, which explained the climate of fear in the city. For the hiding places, I made architectural sketches of interiors to figure out where to hide people in a realistic way. 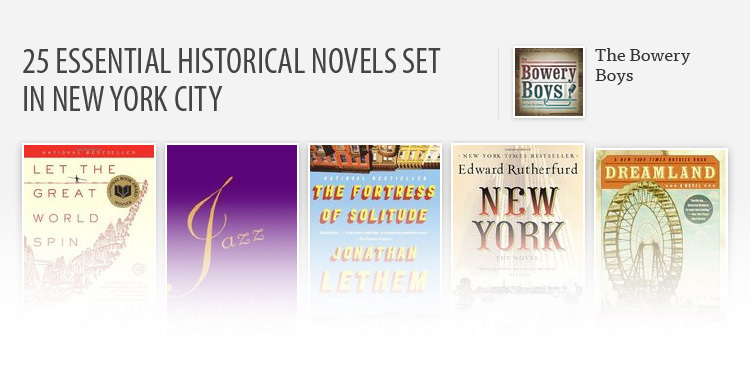 What book had the greatest impact on your life or writing? 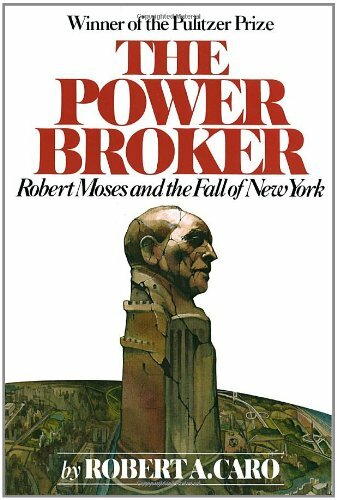 For nonfiction, it’s Robert Caro’s biography of Robert Moses, The Power Broker, because it first got me interested in writing about architecture and urban history. 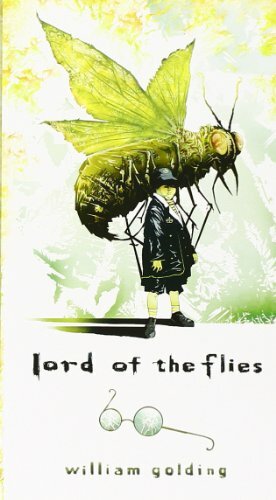 The Lord of the Flies was the fiction work that most impressed me as a boy. I was fascinated that children formed their own society without adult supervision. Who or what were your inspirations for The Paris Architect? I discovered that during the reign of Elizabeth I, Catholicism was outlawed and the saying of mass was banned. But priests defied the ban and said mass in secret, in manor houses out in the English countryside. As a precaution if the Queen’s soldiers raided the house, the priests would hide in these temporary hiding places called priest holes constructed by carpenters. The soldiers would spend hours looking for the priests who were hiding right under their noses. The priest holes were so ingeniously designed and constructed that the soldier would never find them and leave. Father Jacques, the old priest who hides Jewish children. During the war, many Catholic priests risked their lives protecting Jewish girls and boys. Some were caught, like Father Jacques, and deported and perished in concentration camps. To me, he’s actually the bravest person in the book. If you could meet any writer dead or alive, who would it be? What would you want to know? 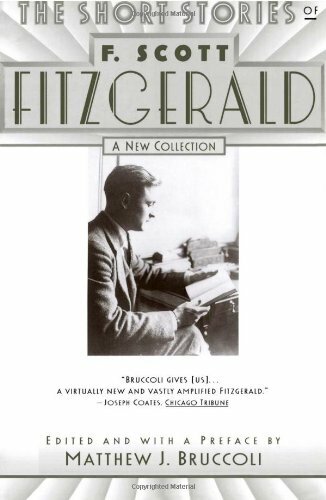 That would be F. Scott Fitzgerald. I’d like to go out drinking with him to discover what caused his downfall and death at such an early age. I would want to find out more about his childhood, because that forms the basis of one’s character later on in life.